KimzSewing: 2-Day Workshop with Deborah Louie: You're Invited! 2-Day Workshop with Deborah Louie: You're Invited! 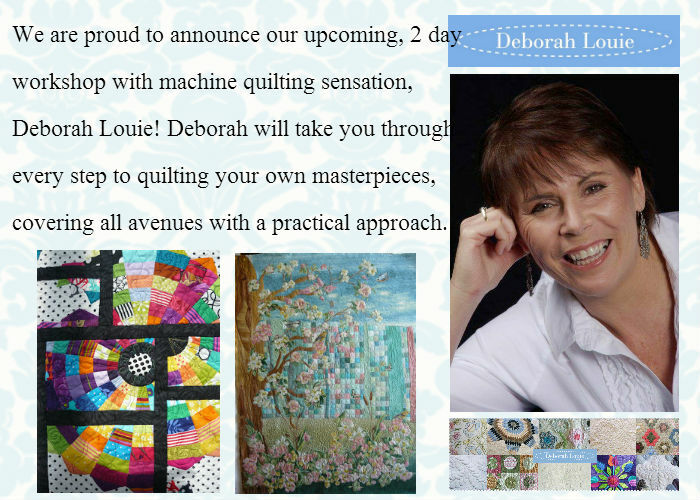 Get all the details for our 2 day workshop with Deborah Louie here!